This plush, fleece blanket is made of 13 ounce anti-pill 100% polyester fleece. Featuring matching whipstitch trim, this blanket is machine washable. This product has a minimum quantity of 7. 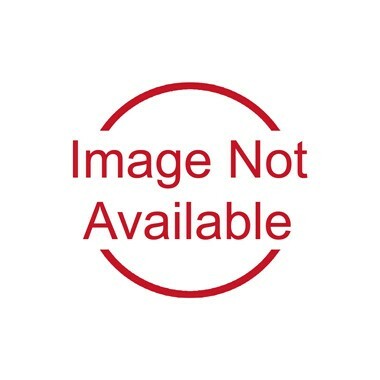 You must add a minimum quantity of 7 to add this item to your cart. 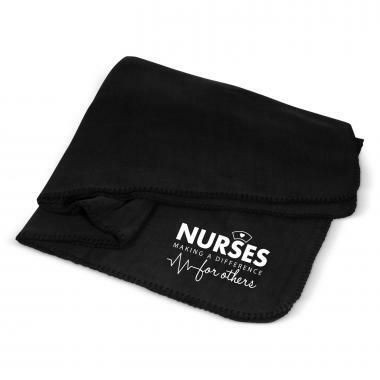 We're currently collecting product reviews for Nurses Making a Difference Cozy Fleece Blanket. In the meantime, here are some reviews from our past customers sharing their overall shopping experience.